Those who choose to play no download slot games and other appealing games at LuckyNuggetCasino.com will have access to more than 150 fun gaming options. In order to play games in no download mode, Lucky Nugget registrants need to have a software program such as Flash installed on their computers. When playing casino games with Flash, there is no need to download Lucky Nugget's own .exe files. Account holders can simply log in and place bets on online slots and table games. No download games are updated frequently for players' enjoyment and can be accessed in various languages. 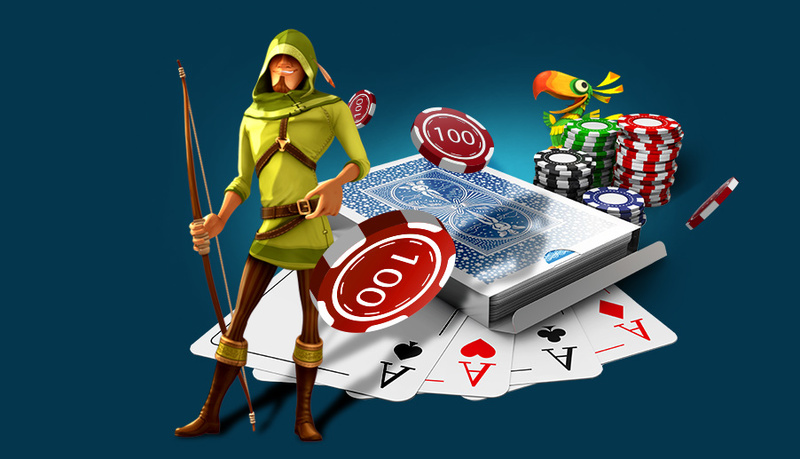 Lucky Nugget Online Casino also offers users the opportunity to play online slots and table games through downloading the website's own software. Those who install Lucky Nugget Casino software on their computers are able to play more than 350 games in beginner or expert mode. Some of the perks involved with downloading Lucky Nugget software include access to a 3-D gaming environment, the ability to play penny slot machines and the option to play games in multiple languages. 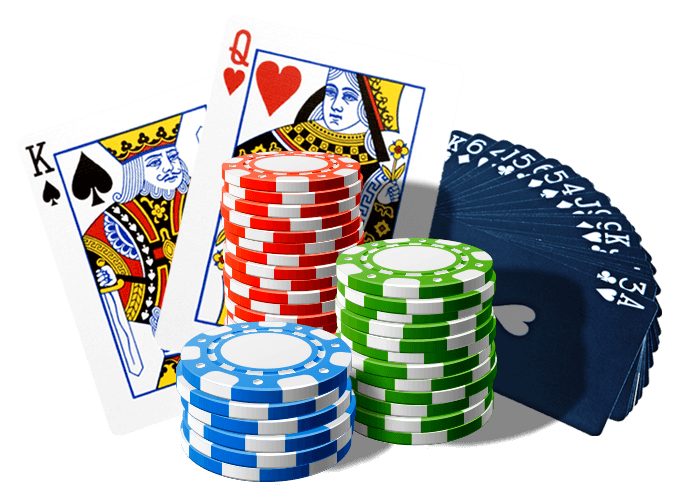 After downloading the casino software, players can register with Lucky Nugget and begin placing wagers on their favorite games. Whether playing in no download or download mode, Lucky Nugget website members are able to take advantage of several exciting promotional offers. The sign-up offer, which goes into effect when a new player registers for an account, provides players with a150% match on their first casino deposit. After getting involved in game play, online gamblers can gain access to additional promotions and prizes such as free spins, loyalty points and free casino credits.